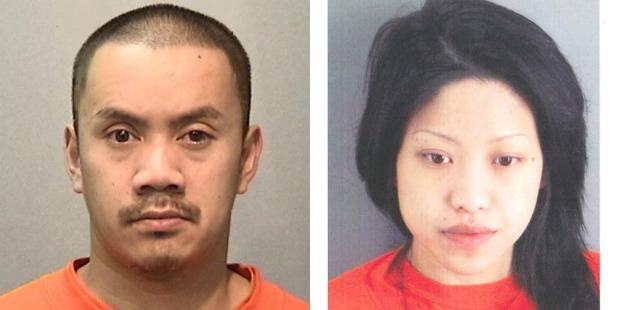 Two suspects arrested in connection with a fatal beating that occurred during a San Francisco nightclub brawl in 2011 pleaded not guilty on Monday to involuntary manslaughter charges, a district attorney’s office spokesman said today. Ding Minh Nguyen, 36, and Tracy Luong, 25, also pleaded not guilty to charges of assault and battery for the death of 30-year-old Joe Hernandez, district attorney’s office spokesman Alex Bastian said. On Jan. 9, 2011, Hernandez, a University of California at San Francisco medical student, was hit in the head during a brawl at Temple nightclub at 540 Howard St. He was found unconscious on the floor of the nightclub and was taken to a hospital, where he died two days later, police said. Police last week announced that Nguyen, a Richmond resident, had been arrested in connection with the death. Then on Sunday, they re-arrested Luong, a San Jose resident who had initially been arrested in May 2011 for allegedly wielding high-heeled shoes and attacking a bystander during the brawl, police said. However, she did not initially face charges because the victim of the high-heel attack was in the military and out of the country, and was unable to testify, Bastian said. 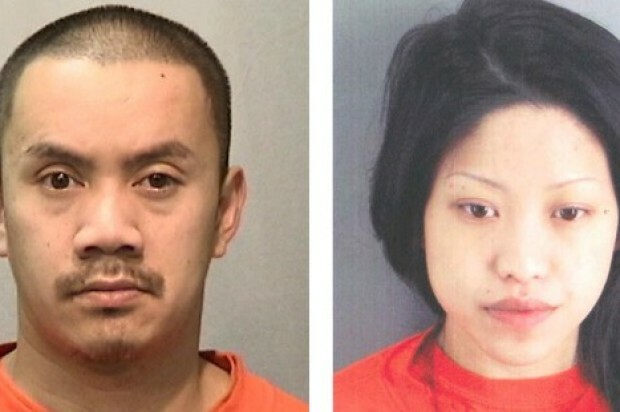 After uncovering Nguyen’s name, police and prosecutors “established a nexus between the two suspects. That led to both defendants being arrested and charged with involuntary manslaughter,” Bastian said. The pair will return to court on Feb. 11 for a status update on the case, he said. According to police, Hernandez was a fourth-year medical student at UCSF and also volunteered as a disaster relief worker after Hurricane Katrina.